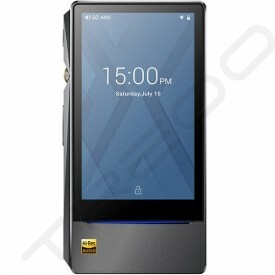 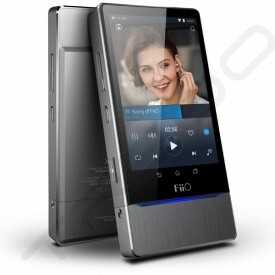 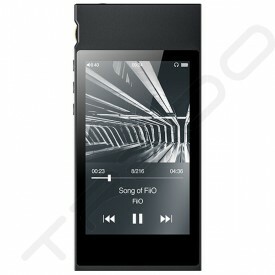 FiiO designs, produces and sells high-quality products at favorable prices to those who love music and style. 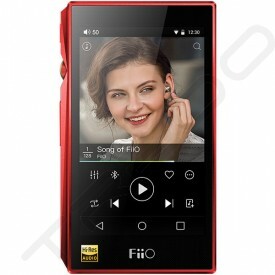 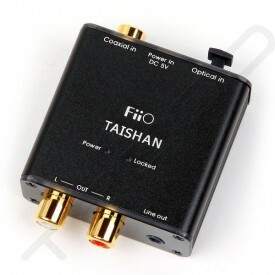 FiiO's aspiration: to raise the reputation of "Made in China". 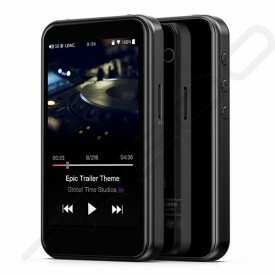 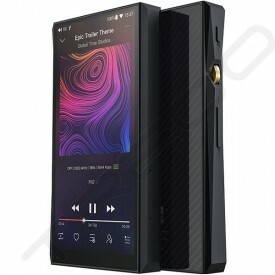 FiiO was established in 2007 and has experience in researching and developing countless portable music products of different types, and sell FiiO-branded products through sales agents worldwide. FiiO is focused on product quality, adheres strictly to ISO9001 standards in quality management and works hard to attain the lowest repair-related product returns rate. 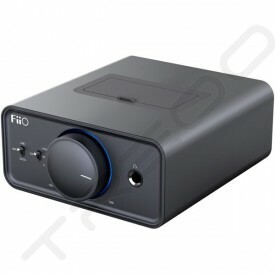 Several products from FiiO have created record sales in their respective product segments; our portable headphone amplifiers, DACs and high-resolution digital audio players have all received praise from the majority of users. 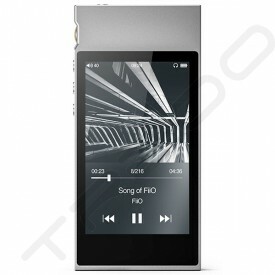 FiiO places great importance on users’ needs and ceaselessly pursues perfection in product design and manufacturing, to supply users with the best audio products at the best prices.